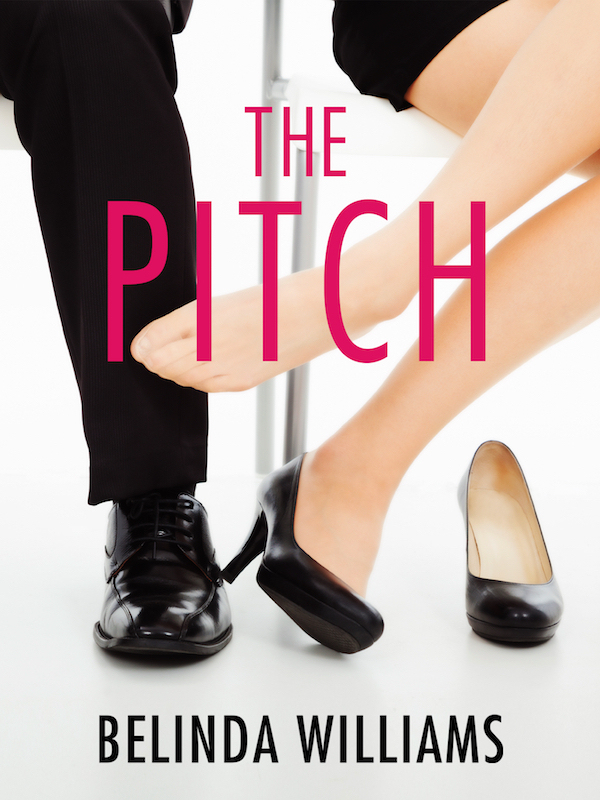 CONGRATS to Belinda Williams on the release today of The Pitch! 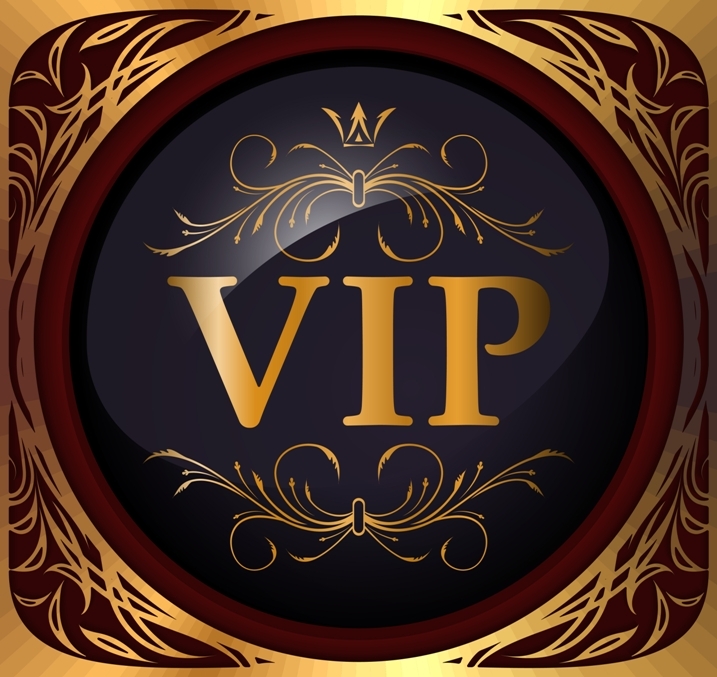 In three years Madeleine Spencer has single-handedly grown her marketing agency, Grounded Marketing, into one of the country’s fastest growing companies. But her success has been at the expense of her social life, and her girlfriends have had enough. They’ll do whatever it takes, from speed dating to blind dates, to show her there’s more to life than work.